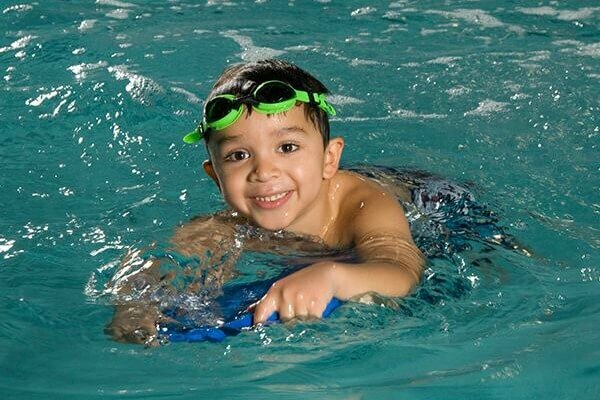 SafeSplash Swim School believes learning to swim is a life skill. Beyond giving you peace of mind that your child is safe, swimming lessons give kids the opportunity to feel pride, confidence, and develop socially. Studies also show kids that are involved in swimming perform better in school, are more disciplined and have better study habits throughout their educational career. SafeSplash Swim School’s curriculum is endorsed by Olympic Swimming Champion Missy Franklin.